Aerial photos of Kings Lynn Power Station in Norfolk. Aerial photo of Saddlebow Power Station. 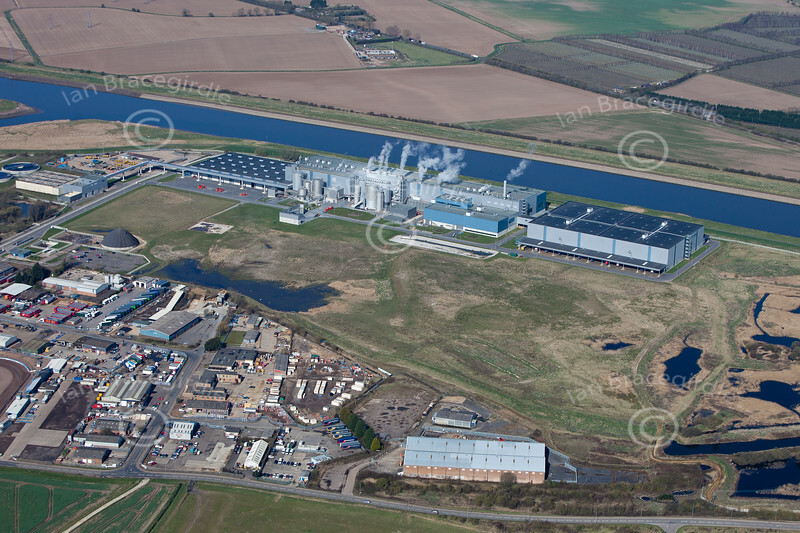 Aerial photo of Saddlebow Power Station, Kings Lynn in Norfolk.